Hire a top class real estate agent who will invest in your future. The “lord,” as in Scott Disick, is spinning off and flipping out of the Kardashian family bubble with his own E! show. Los Angeles, CA – April 23, 2019 — Worldwide Business with kathy ireland® is pleased to announce an exclusive interview with MoxiWorks CEO York Baur. Post-transaction service company MoveEasy on Tuesday announced the upcoming launch of “Concierge for Life,” a new Amazon Alexa skill. Backtrack for Existing-Home Sales: Can Lower Mortgage Rates Revive Them? 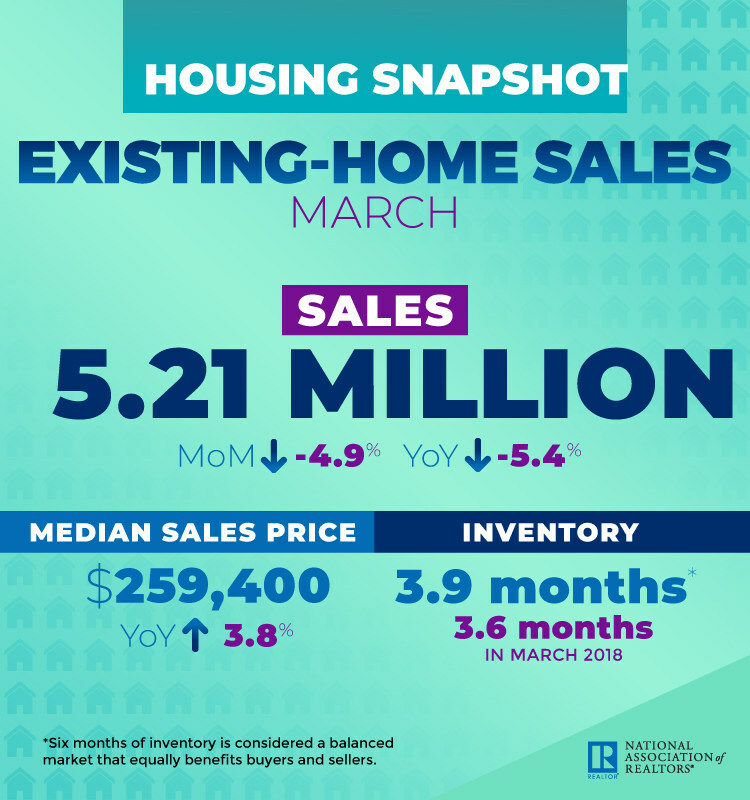 Existing-home sales in March tumbled 4.9 percent, coming off a February surge, the National Association of REALTORS® reports. At 5.21 million, existing-home sales last month underwhelmed by 5.4 percent year-over-year. 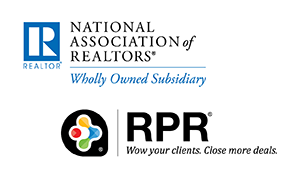 NAR PULSE—RPR® gives REALTORS® the data, tools and reports they need to stand out and be more successful. Discover and put to use these 10 hidden features and shortcuts—consider them the “secret menu” of navigating the RPR® app. Appetites are building for eco-friendly homes, according to a new report. Close to 60 percent of REALTORS® say that homebuyers have an interest in sustainability, and 69 percent believe that depicting energy-efficient features in their listings is “valuable,” according to the latest National Association of REALTORS® REALTORS® and Sustainability report. Solidifying its focus on large companies and draw in big name clients, Knotel has hired a corporate real estate executive to lead its enterprise division. The 78th Peabody Awards announced its final batch of winners, honoring work from PBS, ESPN, and BBC, among others. Toronto-based Constellation Real Estate Group on Tuesday announced it would be acquiring TORCHx, a cloud-based marketing solutions company. San Francisco landlords must register vacant storefronts or face finds, Chicago's Board of Trade building is going up for sale.